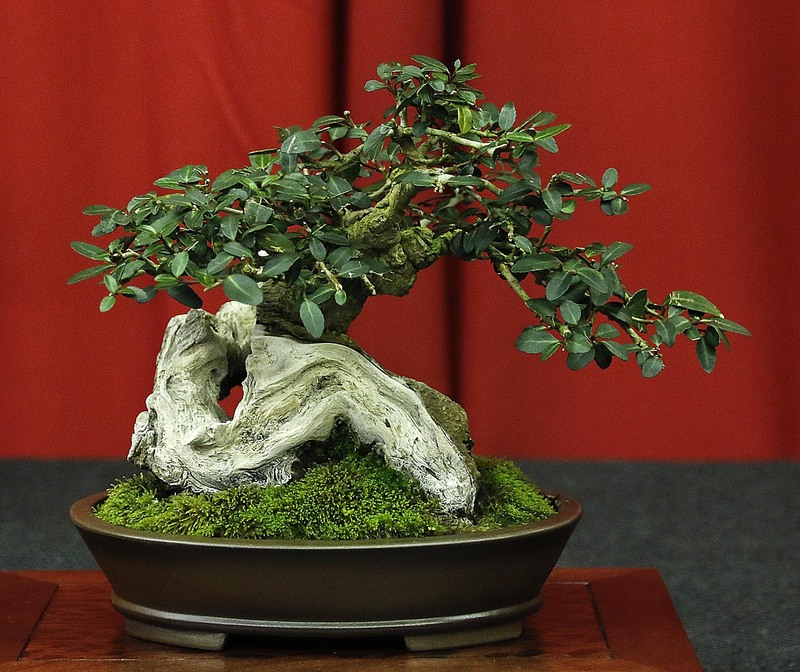 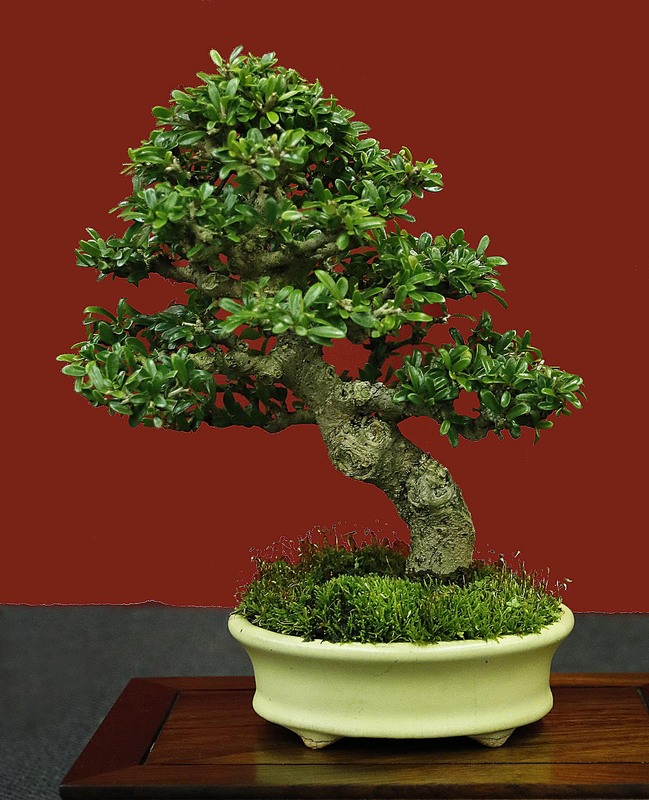 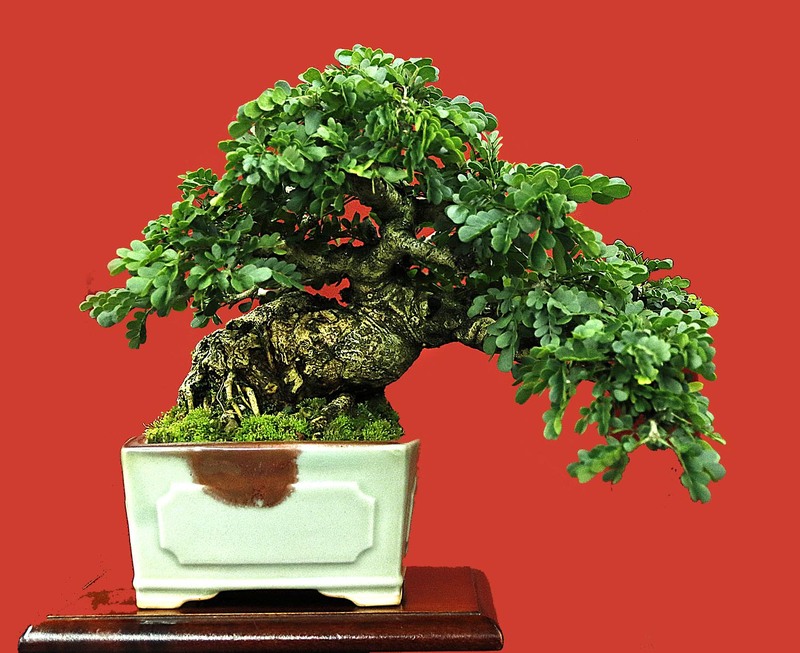 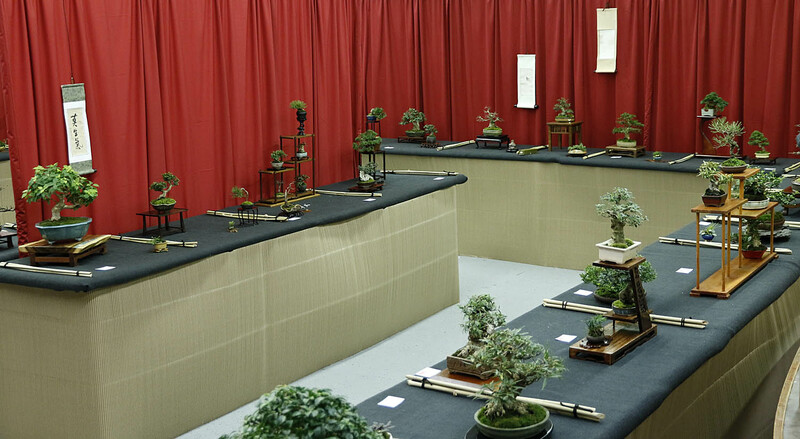 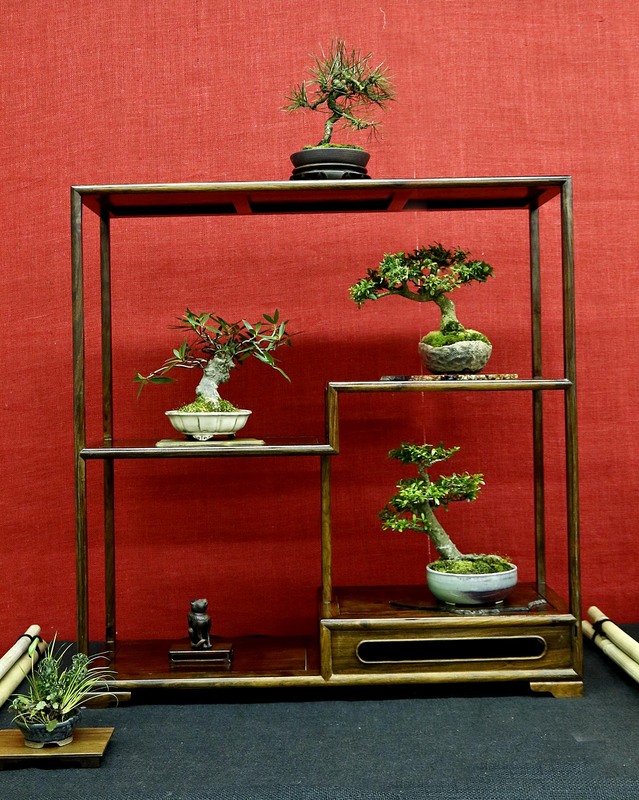 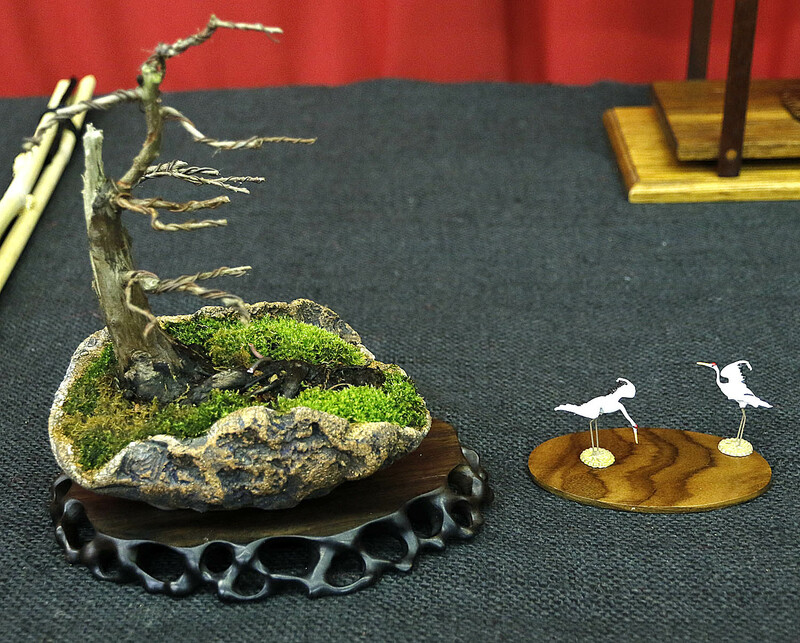 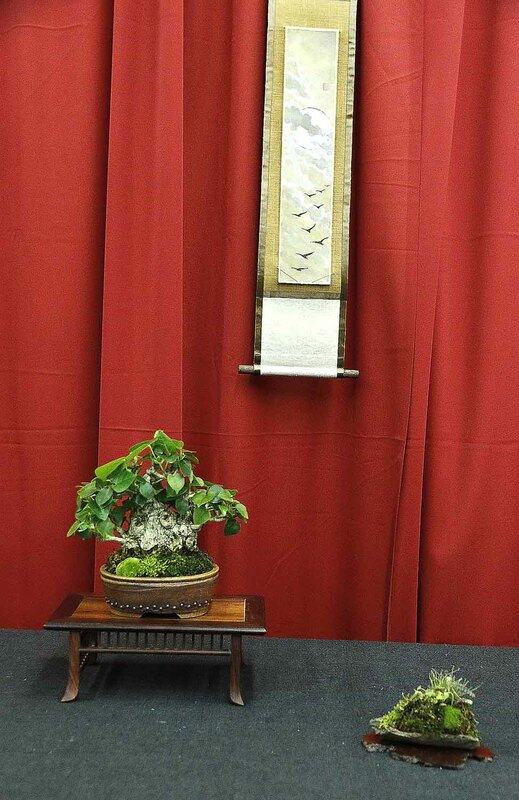 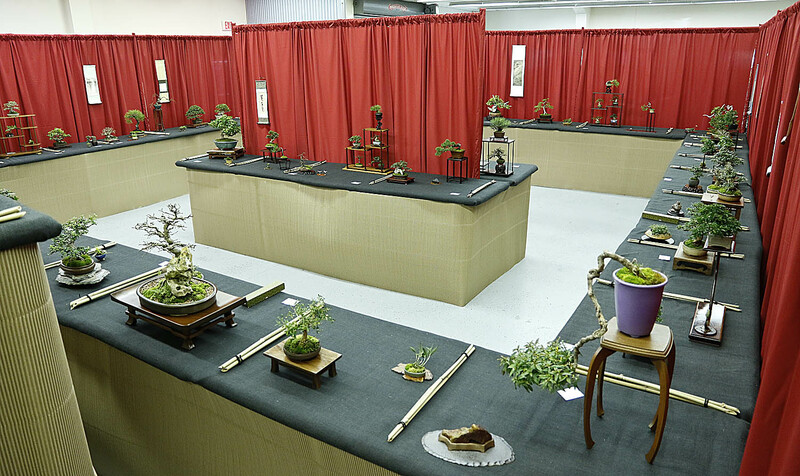 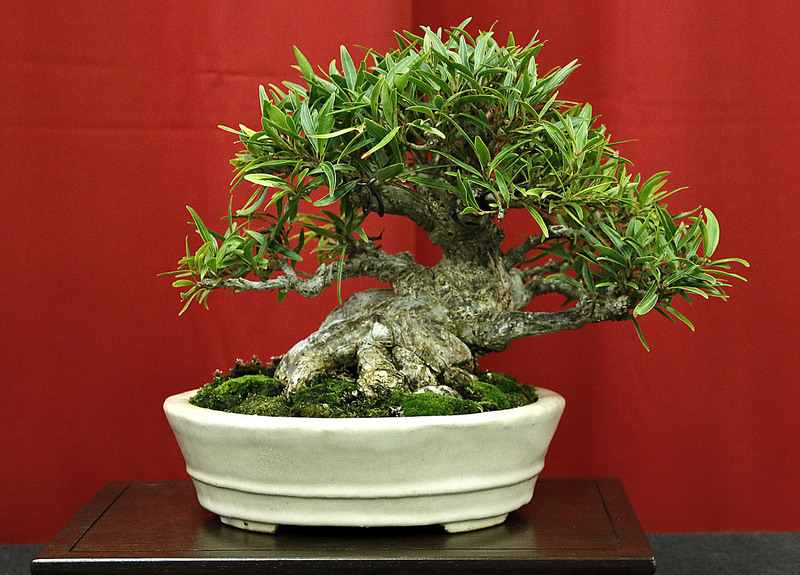 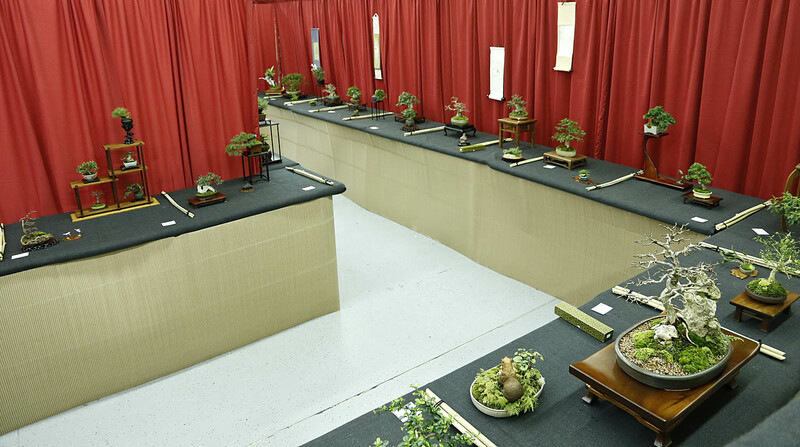 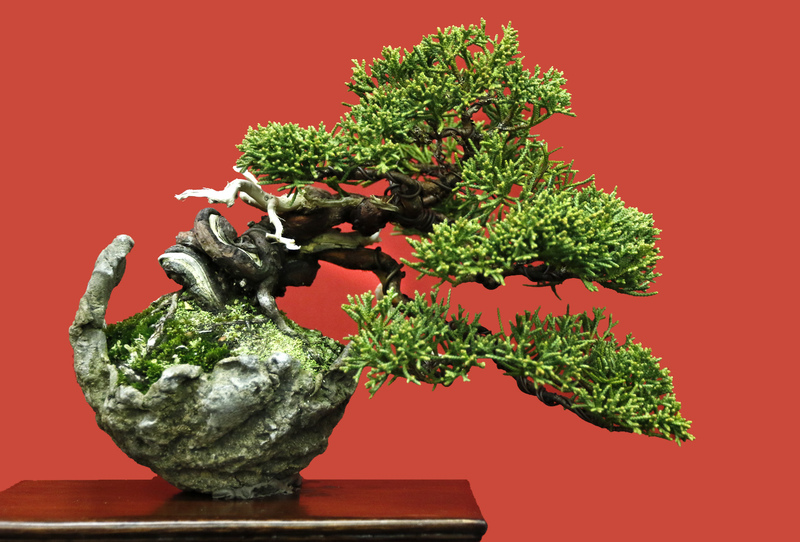 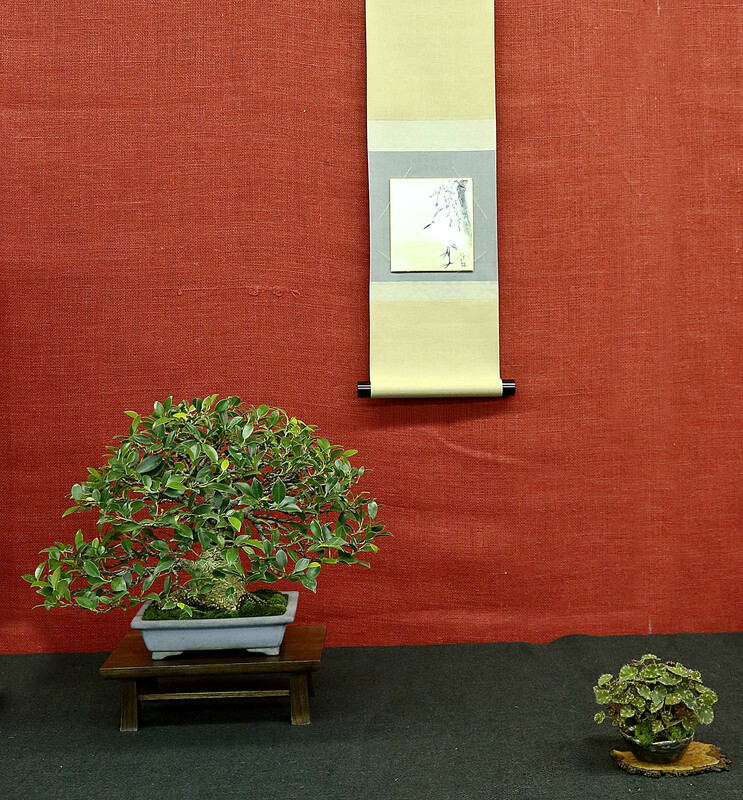 The Kawa Bonsai Society of Florida is sponsoring their annual convention The Joy of Bonsai, on January 16-18, 2014, in Bunnell, Florida, near Daytona Beach. 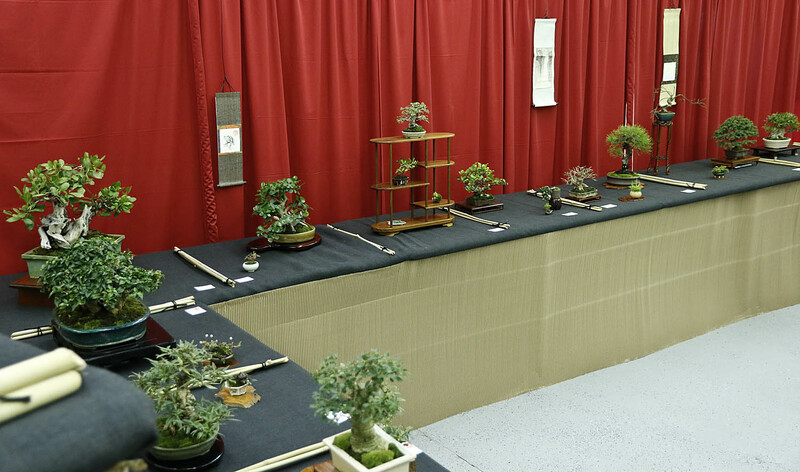 Louise Leister did an outstanding job organizing the event. 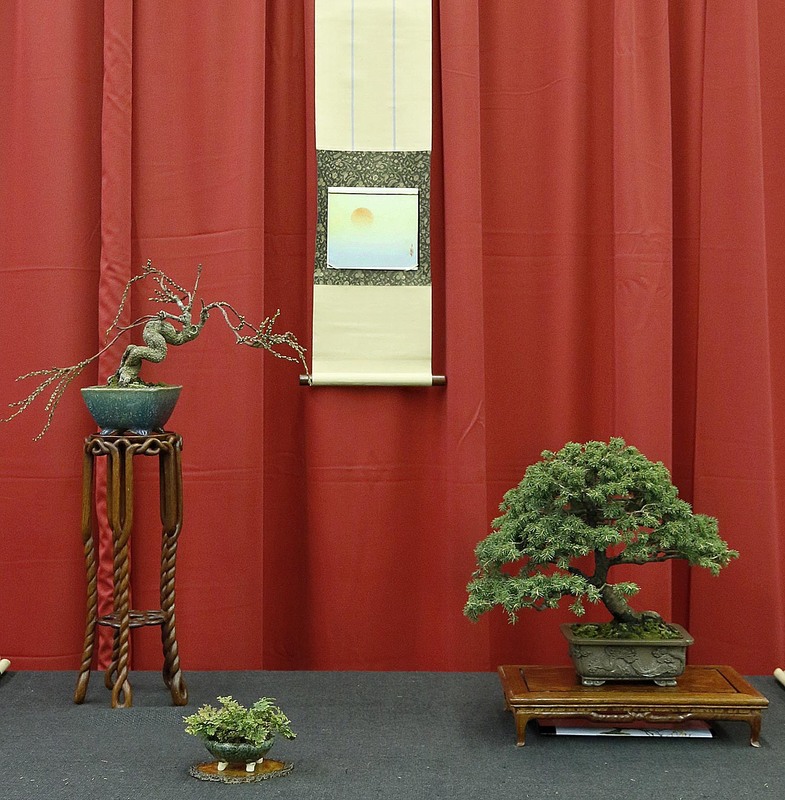 The speakers, Sean Smith, Ted Matson, Mike Rogers and Wm. 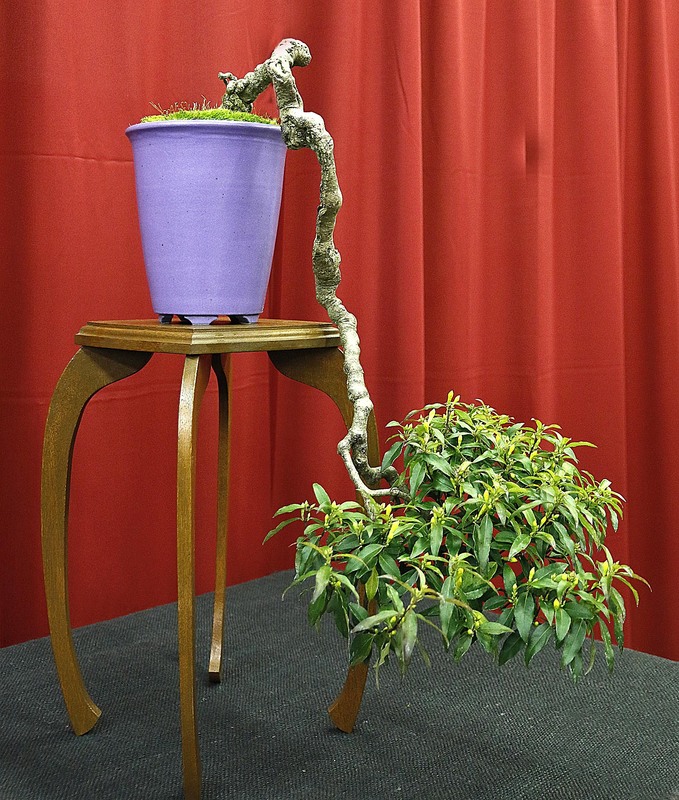 N. Valavanis will be conducting demonstrations, workshops and critique. 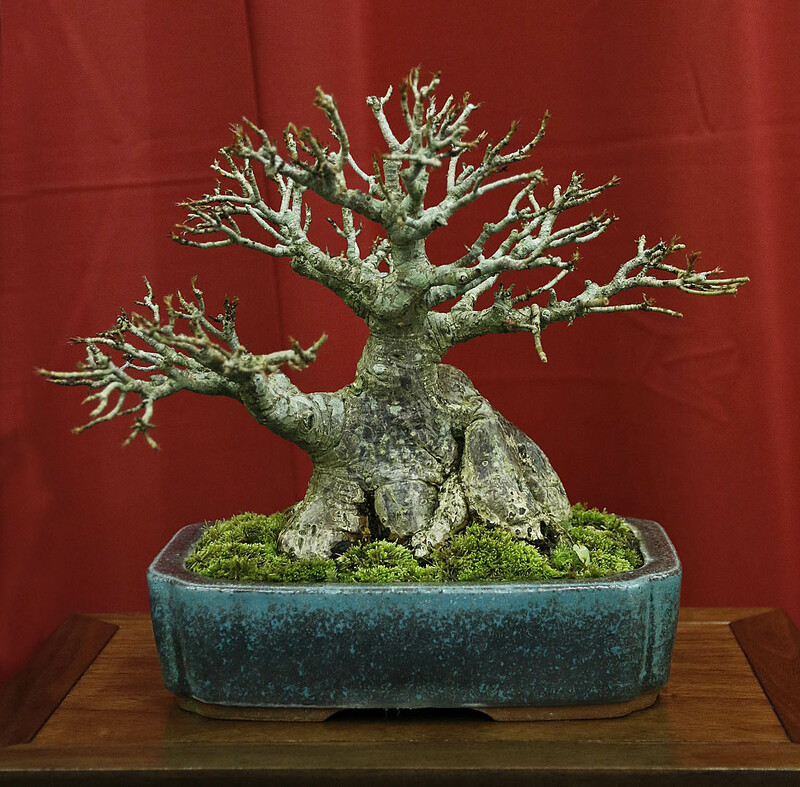 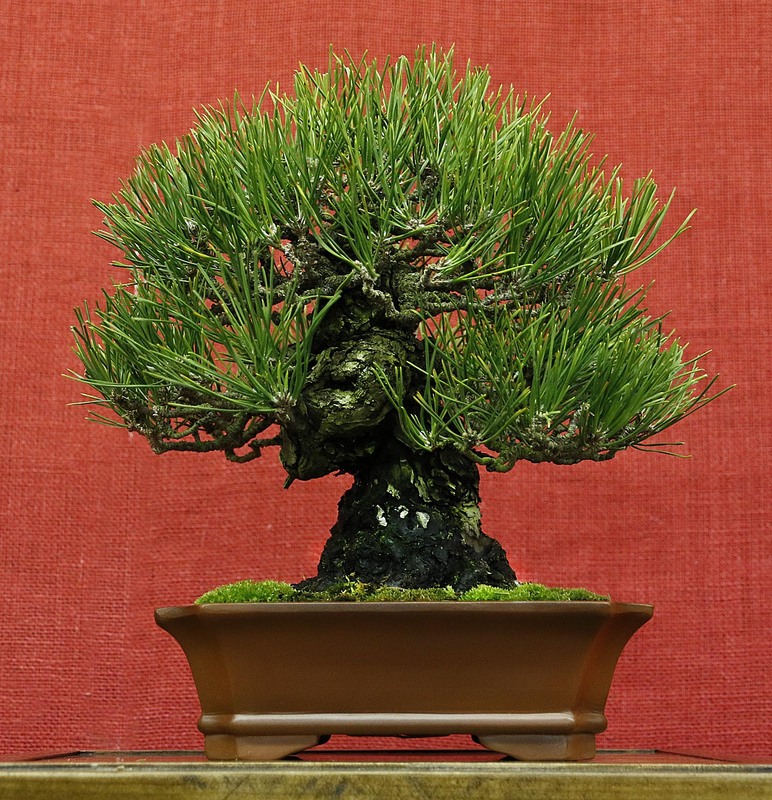 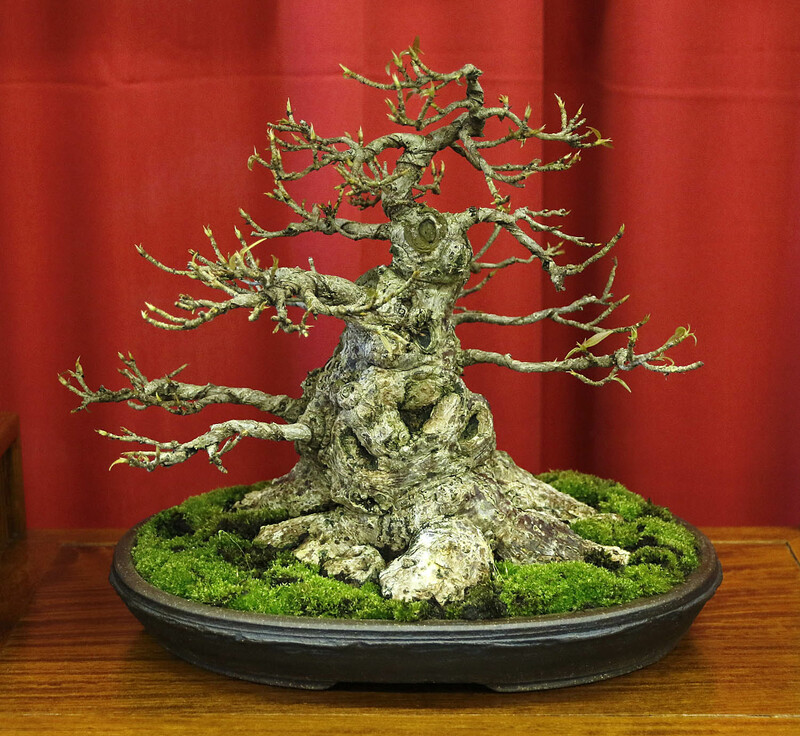 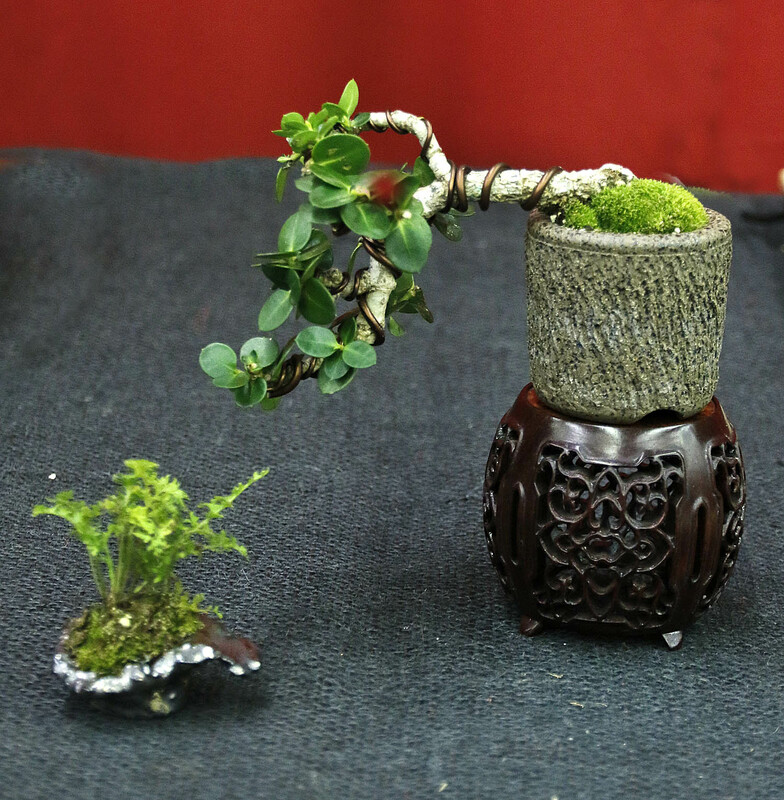 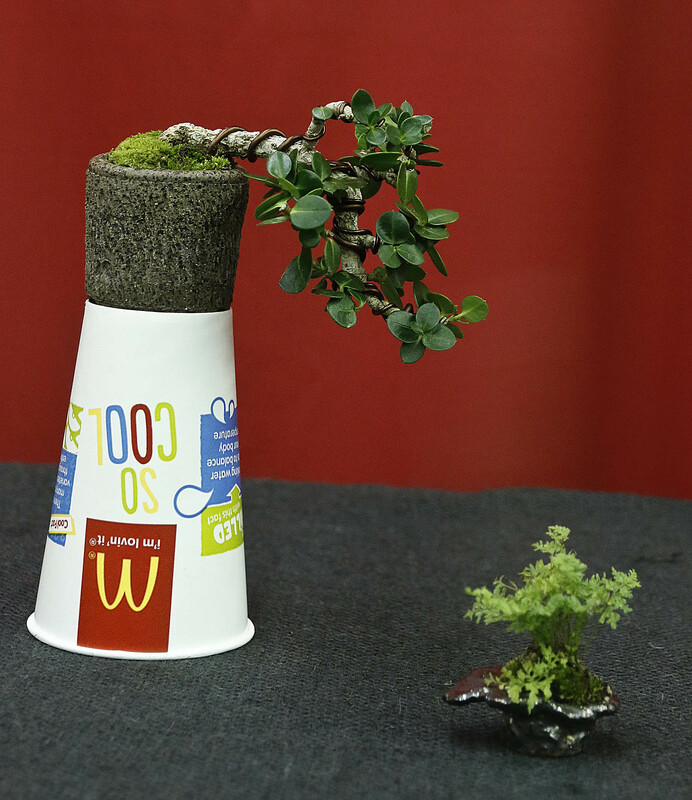 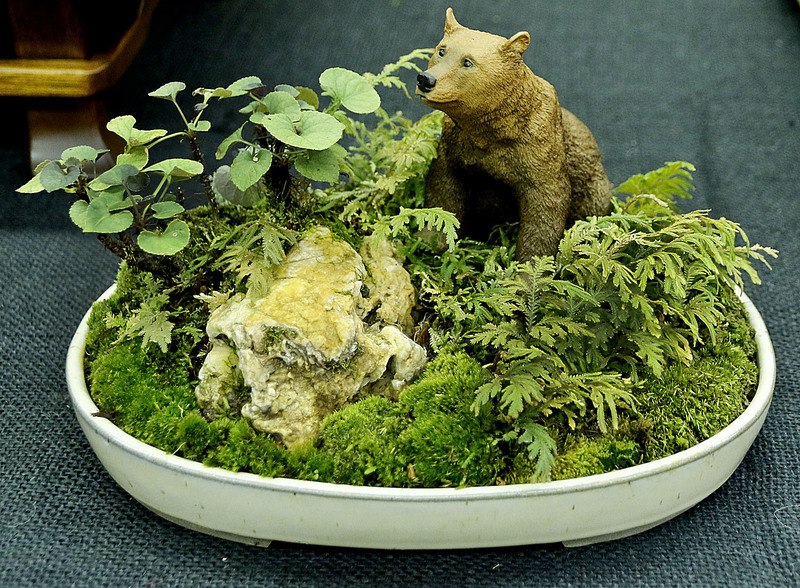 There is a wide selection of trees, containers, tools, supplies, suiseki and magazines for sale by a select group of vendors. 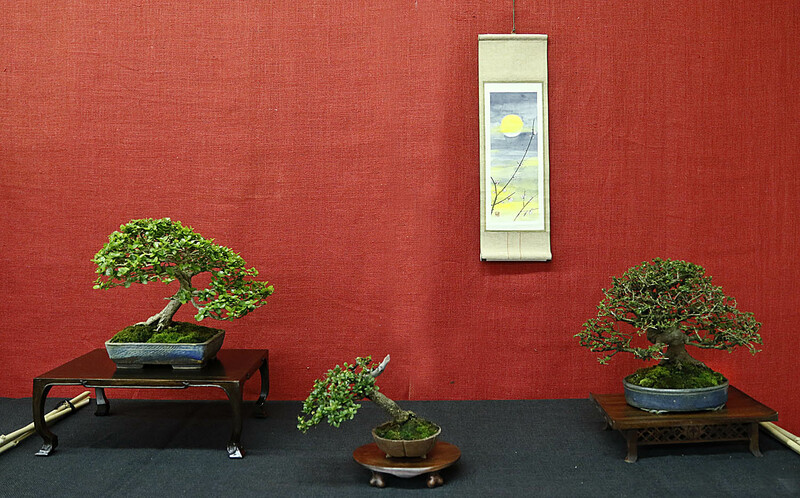 Come, join us as the speakers share their skill and knowledge!